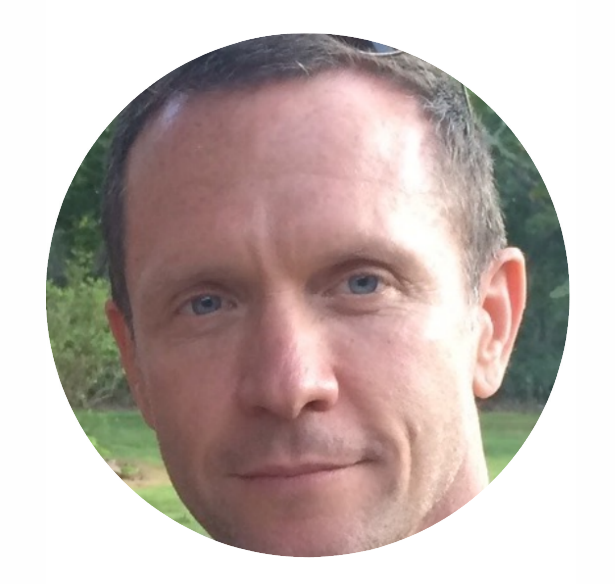 Tim lives in London where he works as a physiotherapist for Pain and Performance offering treatment for people suffering persistent pain. He is also the principal instructor for NOI UK. 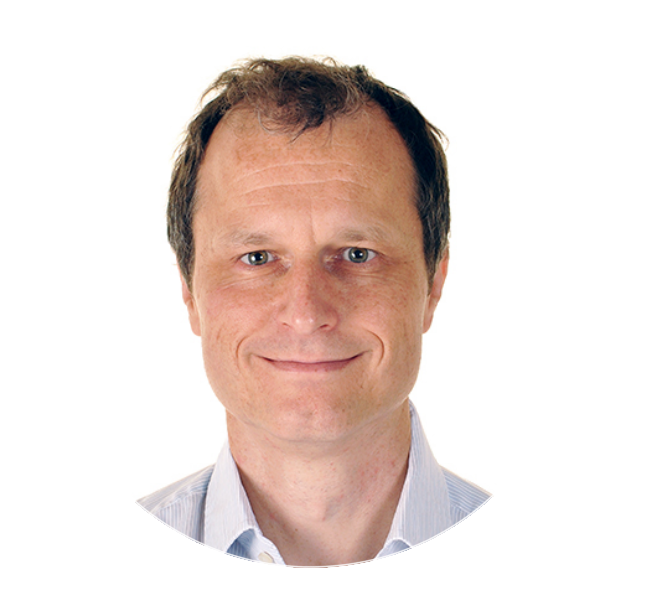 Having completed his Masters in Pain: Science & Society at King’s College London he has developed a special interest in complex and persistent pain states and particularly altered bodily perception and it’s relation to individual pain states. He teaches several post-graduate courses throughout the UK, Europe, America and Australia. These include Explain Pain, Mobilisation of the Nervous System and Graded Motor Imagery for NOI and The Pain Picture for Pain and Performance. 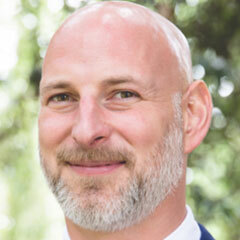 Dr. Birklein is clinical Professor at the Department of Neurology, and the head of the section “Peripheral Nervous System and Pain” at the University Medical Centre Mainz, Germany. He is a past fellow of the Departments of Neurology, Physiology and Psychiatry at University of Erlangen, Germany. He served as vice president of the German Interdisciplinary Association of Pain Treatment, he is a member of the International Association for the Study of Pain (IASP), the American Academy of Neurology, the German Neurological Society and the German Pain Society. 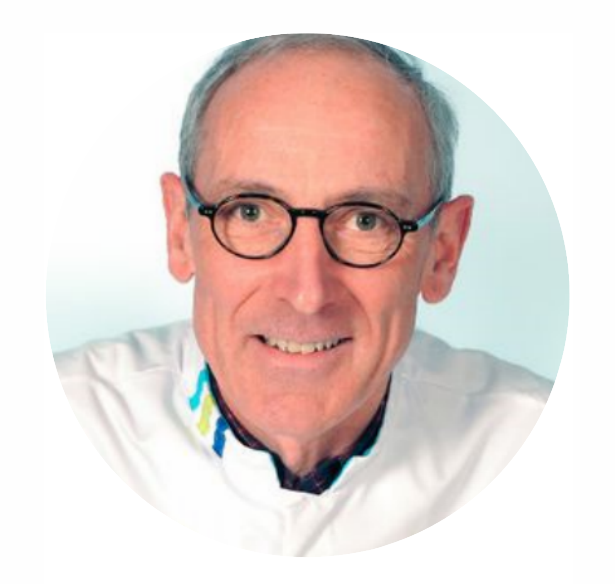 He is a board member CME of the German Society for Clinical Neurophysiology and Functional Imaging. He serves on the editorial boards of “Neurology” “Pain Medicine” and he is field Editor of the “European Journal of Pain”. Dr. Birklein’s scientific focus is the mechanism of neuropathic pain, particularly of CRPS, and the interaction of pain and the autonomic nervous system. 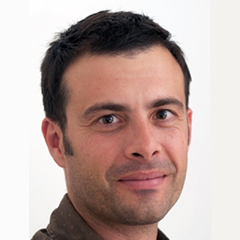 His research was awarded by the German Society for Clinical Neurophysiology and Functional Imaging, the German Pain Society and the Sertürner Society Einbeck, Germany. Dr. Birklein gave keynote presentations at different international pain conferences including the World Congress on Pain. 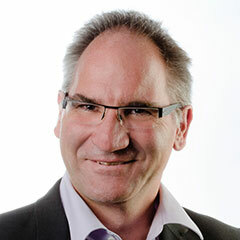 Dr. Andreas Goebel was born and raised in Wiesbaden/Germany. He trained in Anaesthesia / Pain Medicine in Wuerzburg/Germany, and in the UK (Oxford, UCL), and received further training in post-trauma immunology at Harvard Medical School, Boston, US. Dr. Goebel’s research has focused on the role of the immune system in causing chronic pain. Based on his laboratory work he has developed the idea of ‘autoantibody-pain’, a conceptual framework for explaining longstanding Complex Regional Pain Syndrome (CRPS), and additional chronic pains. He has been successfully testing innovative immune-modulating treatments, particularly for the group of patients with longstanding CRPS. Dr. Goebel has initiated, and has been leading the UK interdisciplinary CRPS Guidelines Group, under the Umbrella of the UK Royal College of Physicians, which has published its first guidance in May 2012 endorsed by 21 UK professional organisations and Royal Colleges. He is Chair-elect of the Special Interest Group ‘CRPS’ of the International Association for the Study of Pain (IASP). Rehabilitation Institute of Chicago Room Onterie Building. Clinical expertise: pain management. Populations include Complex Regional Pain Syndrome (also known as RSD), Fibromyalgia, neuropathic pain, pain in older patients, pain in rehabilitation diagnoses, Myofascial Pain Syndrome and headache. 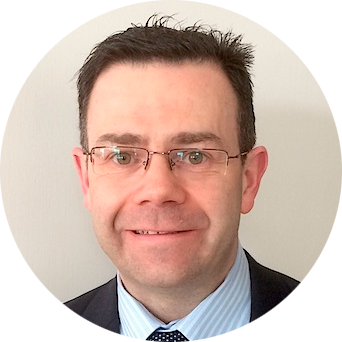 Dr. Dominic Hegarty is a Consultant in Pain Management & Neuromodulation and WIP Ireland section chair. He completed his fellowship at Guy’s & St. Thomas’ Hospital London where he remains an Honorary Consultant. He established and in presently Chair of the CRPS Interhospital Forum to facilitate the communication across healthcare professionals. The forum aims to accelerate the delivery of service to CRPS patients by increasing awareness and defining suitable treatment pathways. 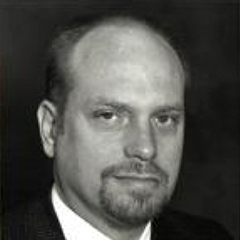 He is a well recognized expert in the field of pain management and has published widely on pain matters. 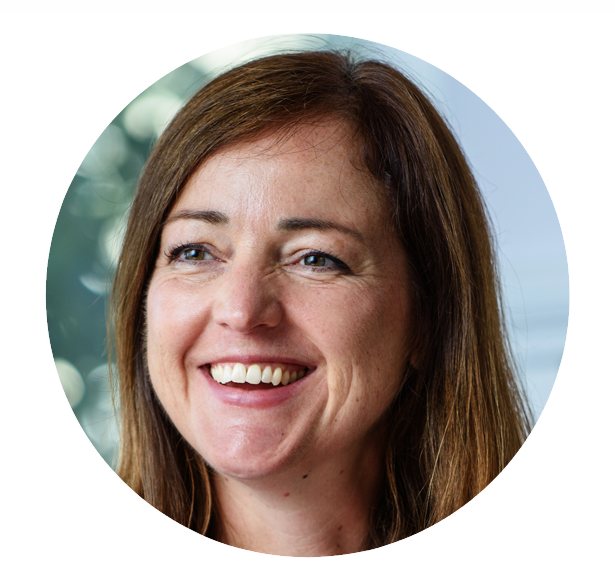 As an Occupational Therapist, Dr Jenny Lewis has extensive clinical expertise in treating chronic pain at The Royal National Hospital for Rheumatic Diseases, Bath, UK. Body perception disturbance in chronic pain forms the basis of her research, applying clinical, virtual reality and brain imaging techniques to further our understanding in and treatment of this phenomenon. Jenny has published and presented nationally and internationally within this field. She is a Post-Doctoral Senior Lecturer based at The University of West of England. 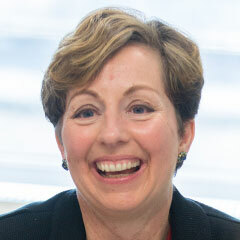 Candy McCabe is the Florence Nightingale Foundation Chair in Clinical Nursing Practice Research at the University of the West of England, Bristol and the Royal United Hospitals NHS Foundation Trust, Bath, UK. She trained as a nurse at St. Thomas’ Hospital, London and after working in a variety of specialties including ward based and research work, she moved to the Royal National Hospital for Rheumatic Diseases (RNHRD), Bath in the mid- 90’s. Since this time her research and clinical interests directly relate to increasing our understanding of the mechanisms and potential therapies for those with chronic unexplained pain, particularly that of Complex Regional Pain Syndrome (CRPS) and other Rheumatology and neuropathic pain conditions. She leads PROactive (Pain Rehabilitation and Innovation), a multi-disciplinary clinical research team whose work is focused on children and adults with neuropathic and musculoskeletal pain. 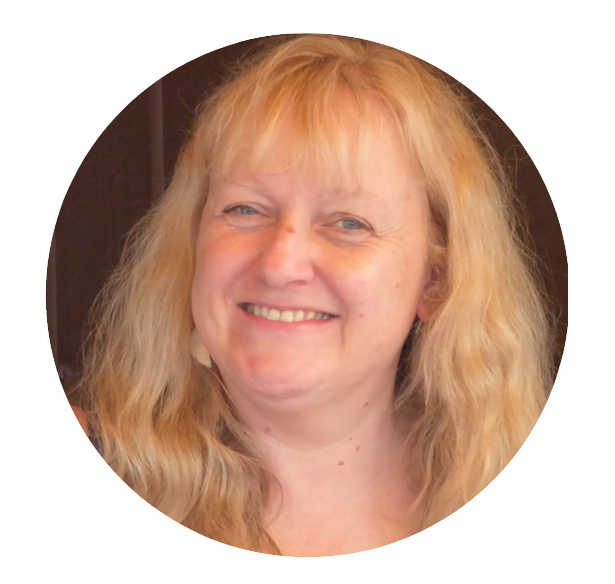 She is the Clinical lead of the UK national services for CRPS, and those suffering with highly complex Cancer late effects. 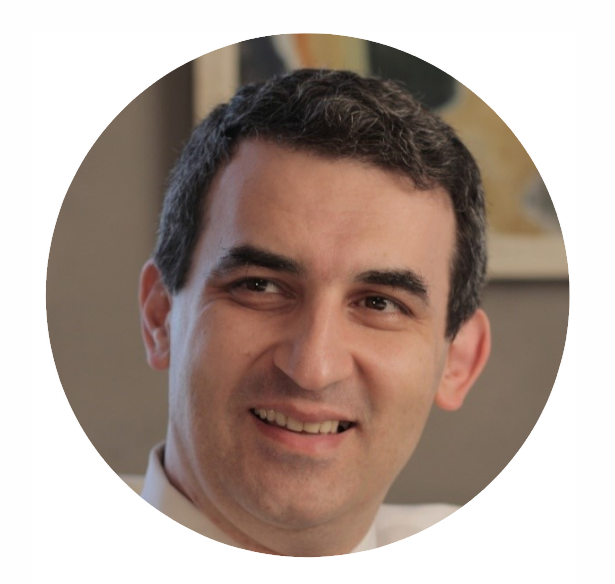 Roberto Perez, trained as a physical therapist and human movement scientist, currently works as a professor for pain and palliative care research at the department of anesthesiology of the VU University Medical Center in Amsterdam. His fields of expertise concern chronic pain (in particular CRPS) and palliative care, whereby he focuses on clinical trial methodology, epidemiological, diagnostic and clinimetric aspects of pain and palliative care research. His research activities mainly focus on diagnosis and prognosis , development of measurement instruments and symptom control of chronic pain and terminally ill patients. He has contributed to the development of evidence based multidisciplinary treatment guidelines of CRPS and Cancer Pain, and participates in national and international research collaborations and consortia, and is a faculty member of the Special Interest Group “Complex Regional Pain Syndrome” of the IASP. 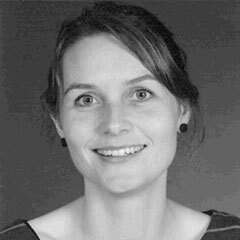 Lone Knudsen, MSc Psych, PhD, is the chair of the scientific committee of the CRPS SIG. She has undertaken full time research into CRPS for a number of years, most lately at the Danish Pain Research Center, Aarhus University, Denmark. She performed her PhD with Professor Peter Drummond at Murdoch University, Perth, Western Australia. Currently, she is doing clinical work as a psychologist at the Spinal Cord Injury Centre of Western Denmark whilst continuing her research into CRPS. Her research interests are primarily the role of pain modulation mechanisms and psychological factors in CRPS and spinal cord injury. She is co-editor of the neuropathic pain section of the journal Pain Medicine. 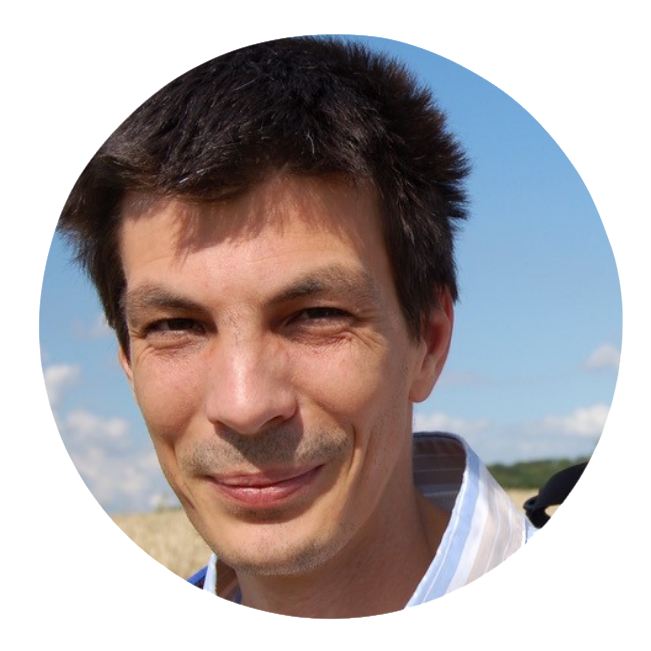 André Mouraux is Professor at the Faculty of Medicine and the Institute of Neuroscience of the University of Louvain. Using non-invasive functional neuroimaging techniques such as electroencephalography (EEG) and functional magnetic resonance imaging (fMRI), combined with novel techniques to selectively activate specific classes of nociceptive afferents, his research aims at understanding (1) how the human brain processes nociceptive sensory input and how this leads to the perception of pain and (2) how plastic changes in nociceptive pathways that occur after inflammation, injury or sustained nociceptive input that induce peripheral and central sensitization and may underlie the development of chronic pain in humans. 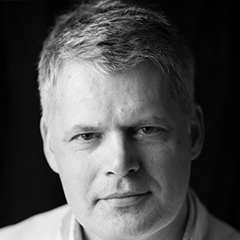 Lance McCracken is Professor of Behavioural Medicine at King’s College London. He has held his post in the Health Psychology Section of the Psychology Department in the Institute of Psychiatry, Psychology, and Neuroscience (IoPPN) since 2011. He is also a Consultant Clinical Psychologist and the Psychology Lead at the INPUT pain management centre at St Thomas’ Hospital in London. He is on the editorial boards for numerous journals in the fields of pain and clinical health psychology, including The Journal of Pain, European Journal of Pain, Health Psychology, Annals of Behavioral Medicine, and Journal of Behavioral Medicine. He is a clinical researcher and has over 220 published scientific articles and chapters, and two books, most of these on treatment development for chronic pain, dating back nearly 20 years. Dr. Slavin is Professor, Chief of Stereotactic and Functional Neurosurgery section, and Fellowship Director for Stereotactic and Functional Neurosurgery in the Department of Neurosurgery at the University of Illinois at Chicago (UIC). Dr. Slavin graduated from medical school in Baku, the Soviet Union, and completed his neurosurgery residency in Moscow. He completed his second neurosurgery residency at UIC and a fellowship in functional and stereotactic neurosurgery at Oregon Health Sciences University in Portland, OR. Dr. Slavin is the Past President of the American Society for Stereotactic and Functional Neurosurgery and Vice-Secretary/Treasurer of the World Society for Stereotactic and Functional Neurosurgery. He is also the Director (ex-officio) and past Secretary of the North American Neuromodulation Society (NANS) and Director-at-Large of the International Neuromodulation Society (INS). For many years, he was an Executive Committee member of the Joint Section on Pain of the American Association of Neurological Surgeons and Congress of Neurological Surgeons. Currently, he heads the Education Committee of NANS and co-chairs the Globalization Committee of INS. Dr. Slavin is published in many books and peer-reviewed journals and is an associate editor or editorial board member for a number of publications, including Neuromodulation, Neurosurgery, Stereotactic and Functional Neurosurgery, Surgical Neurology International, Voprosy Neirochirurgii and others. His first book on Peripheral Nerve Stimulation was published in 2011; another book, co-edited with Sam Eljamel on Neurostimulation: Practice and Principles, came out in 2013. His latest book Stimulation of Peripheral Nervous System: The Neuromodulation Frontier was released in 2015. Dr. Slavin is also an honorary professor of the Burdenko Neurosurgical Institute in Moscow, Russia. Aoife Moloney is a chartered physiotherapist working as a clinical specialist role in Fracture clinic in Cork University Hospital. Aoife’s role involves working part-time in an extended scope role in fracture clinic with the Orthopaedic Consultants & Senior registrars and the remaining half treating patients in an outpatient setting in CUH physiotherapy whereby Aoife has the opportunity to assess and treat orthopaedic patients from their very early diagnosis to the completion of their physiotherapy rehabilitation. Aoife has also completed a Masters in Sports Physiotherapy in UCD and a member of the Extended Scope Practitioner Occupational Interest Group (ESPOIG) in the U.K. She was a principal speaker at the recent 3rd Annual Interdsiciplinary Pain Symposium in Cork in 2016. She is also a founding member of the Cork CRPS Forum alongside Mr. Dominic Hegarty, Aileen & Annette & Michael. This Forum is integral in developing one of the first Irish multidisciplinary, multi-centred & co-ordinated approach to the early detection and follow-up management of CRPS in the Cork County region. Victoria Abbott-Fleming qualified as a non-practising barrister and soon after starting law lecturing in 2003, she suffered what seemed a simple accident at work. However this very quickly turned complex and after 7 months she was diagnosed with CRPS in her right leg. Unfortunately Victoria was eventually forced to give up working and after almost 3 years doctors decided that her leg needed to be amputated above the knee. Following her 1st amputation, she suffered with several pneumonias and eventually contracted Swine Flu while on holiday in January 2014. After returning to the UK she was again diagnosed with CRPS in her only leg. Unfortunately after 9 months she needed her left leg amputated above the knee, leaving her confined to a wheelchair and unable to use prosthetics. 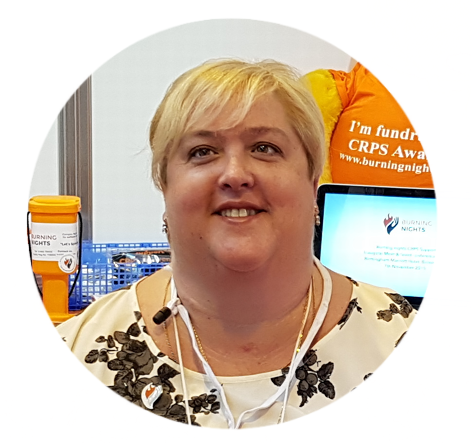 As the founder and Chairperson of a CRPS charity in the UK, she focuses on representing patients with the condition by educating healthcare professionals on the area. Victoria regularly contributes to public speaking events and conferences / educational programs in the medical-legal arena. Her charity has been recognised by the NHS and The British Pain Society and for her contribution to CRPS she was also awarded “Inspirational Woman of 2016” by Aspire magazine. Victoria will focus on how to support the understanding healthcare professionals have about the impact of CRPS. Burning Nights CRPS Support was also recognised for its work when we were awarded ‘Charity of the Year 2016’ in December. 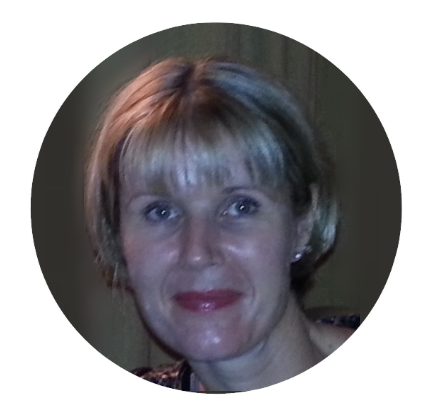 Working as a physiotherapist since qualifying in 1985 Fiona has been in her current Advanced Practitioner interdisciplinary role since 2000 based mainly in fracture clinic managing a broad spectrum of trauma. Working closely with colleagues in hand therapy, physiotherapy, orthopaedics, secondary and tertiary pain services this MDT has created a community of practice and shared learning opportunities. Fiona is representing this MDT in Liverpool at this conference. Together the MDT in Liverpool have forged a successful care pathway for acute CRPS, facilitating seamless patient care, removing traditional cross specialism and funding barriers and creating a culture of prevention and early management. They have published their data and experience in Hand Therapy in 2016. 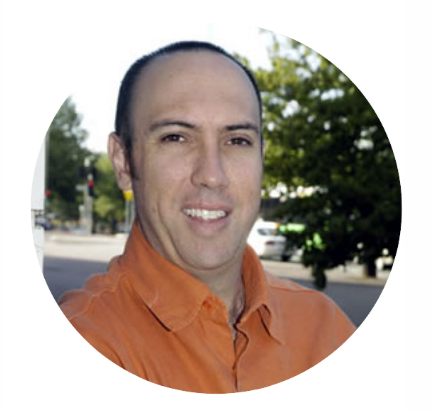 Ben is a science writer and speaker specializing in nutrition and functional medicine. He is author of The Digestive Health Solution and contributes regularly to industry magazines and scientific journals. 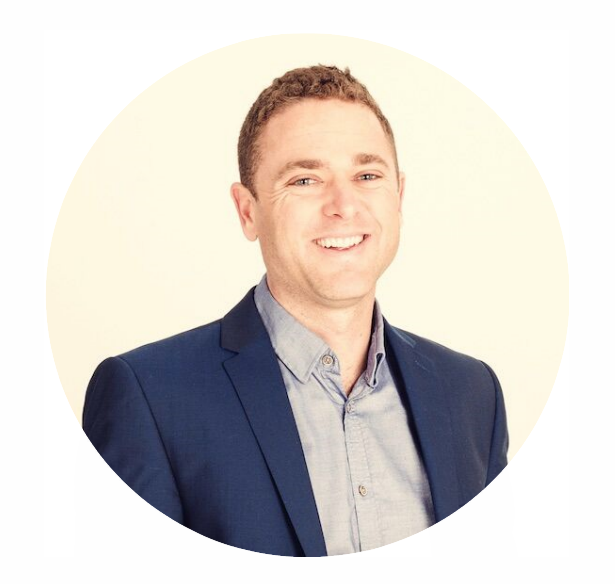 Ben is Contributing Editor of Integrative Healthcare and Applied Nutrition, Technical Director of Viridian Nutrition, and on the Advisory Board of BCNH College of Nutrition and Health where he is also a lecturer. He also hosts Positive Health Podcast. After his training in anesthesia he specialised in pain management both for chronic pain as well as for patients with pain due to cancer. Changes in the central nervous system due to long-standing pain eg. in patients with CRPS became one of his main research topics. A more functional approach of these patients after proper diagnosis appeared to lead to a better improvement than classical (pharmacological) pain management. Together with other members of the clinical research team the PEPT (pain exposure physical therapy) technique was designed and tested. Since 2010 he is a full-time pain specialist and combines his activities at the Radboud University Medical Centre Nijmegen with the Canisius Wilhelmina Ziekenhuis, the Netherlands where he founded a multidisciplinary palliative care team. He teaches and is an examiner at the World Institute of Pain and is also involved with spinal cord stimulation and motor cortex stimulation for severe pain.